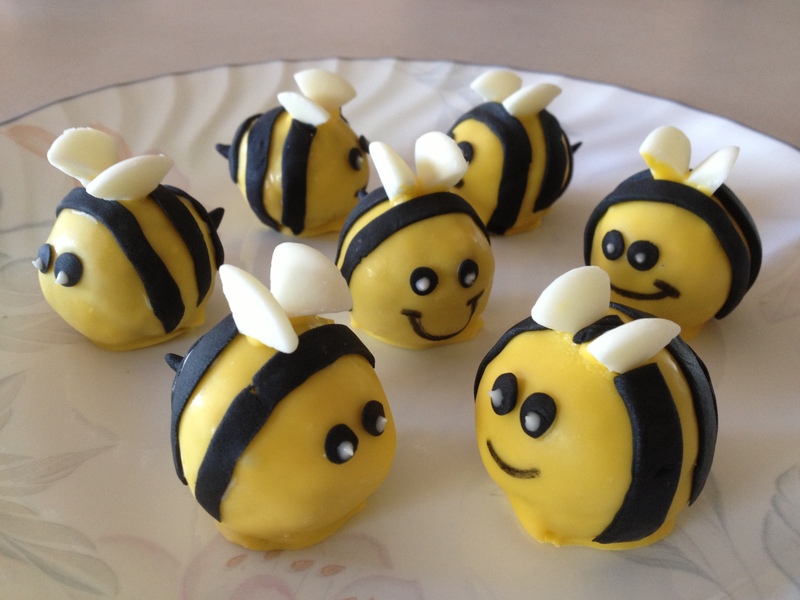 For the first week of weekly cake pops, I chose to make bumble bee cake balls. I also wanted to experiment with new cake recipes to be able to offer more flavor selections to customers, family, friends, co-workers, etc. 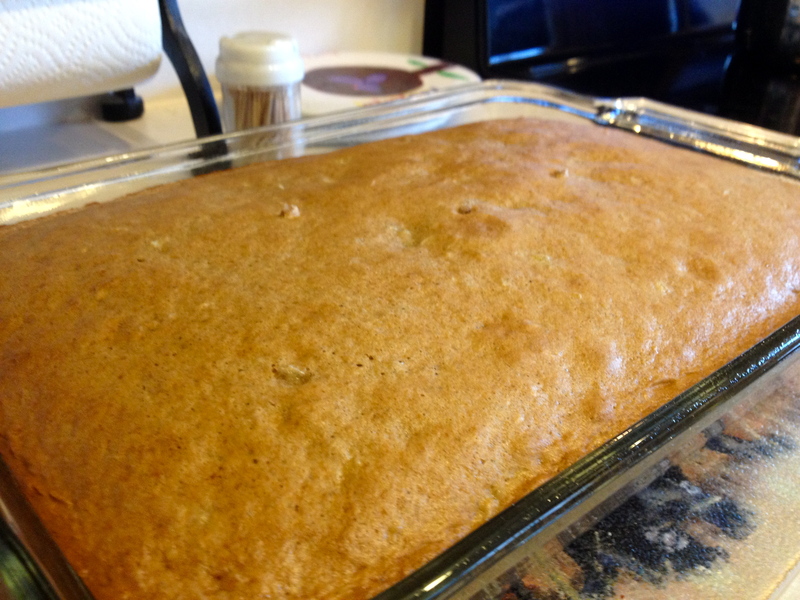 I thought about making a honey cake to match the bee theme, but I didn’t find any recipes I wanted to use… & while looking, I came across recipes for apple cinnamon cakes and thought that sounded delicious! 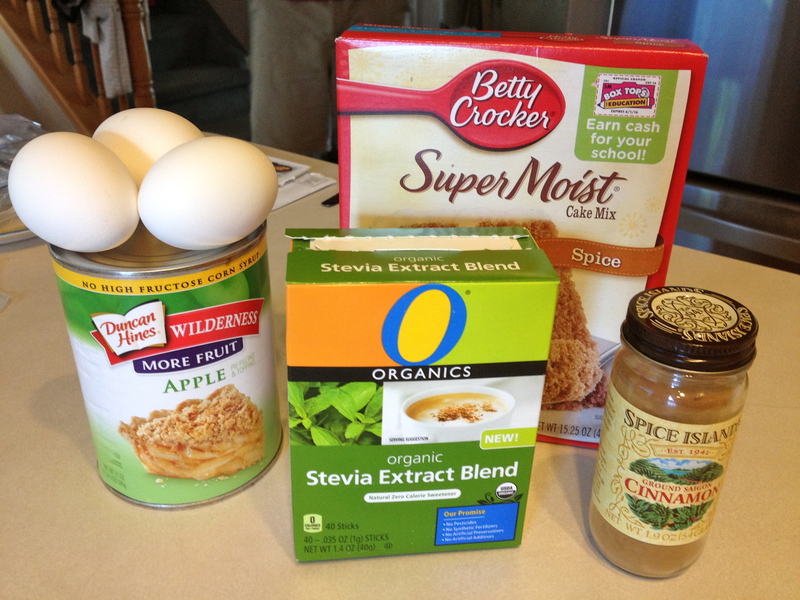 I ended up using a box of spice cake mix, a can of apple pie filling, 3 eggs, 1 t. cinnamon, and 3 packets stevia. This cake batter was very thick compared to a normal box cake (because you are not adding the water or oil), but OMG it was good! 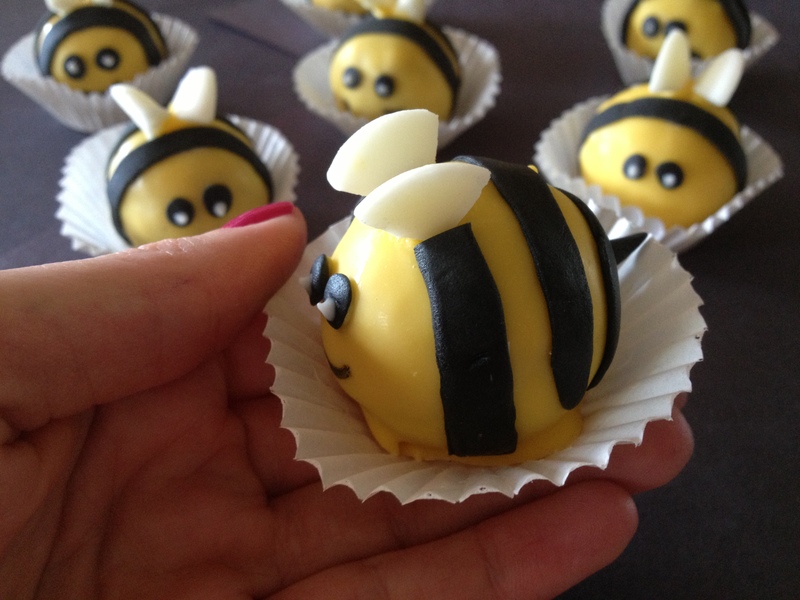 Like any cake pops/balls, mix up the cake so that you can roll it into shape. 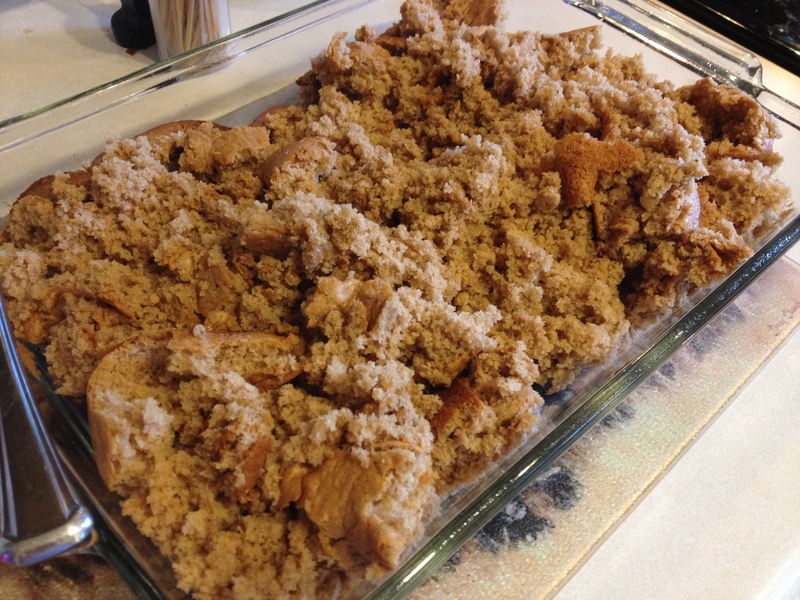 This cake was also very sticky because of the apple pie filling. I barely had to use any icing because it was already moist enough to shape. (This was just a shot of the cake cooling, so there are still large pieces of cake… I did make sure to fix this before shaping) For cake balls, I start by dipping the ball into the candy melt, cover completely, then pull it out with the fork pictured below, & tap the end of the fork to allow excess candy melt to fall off. Removing the middle two prongs on the fork allow me to easily slide the ball off without ruining the candy melt. 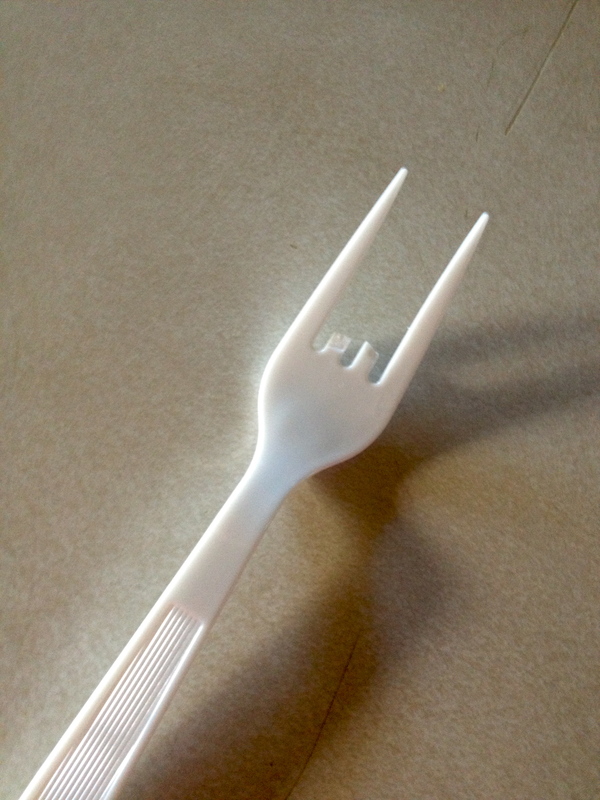 I slid a knife underneath and pushed the ball while pulling out the fork.. 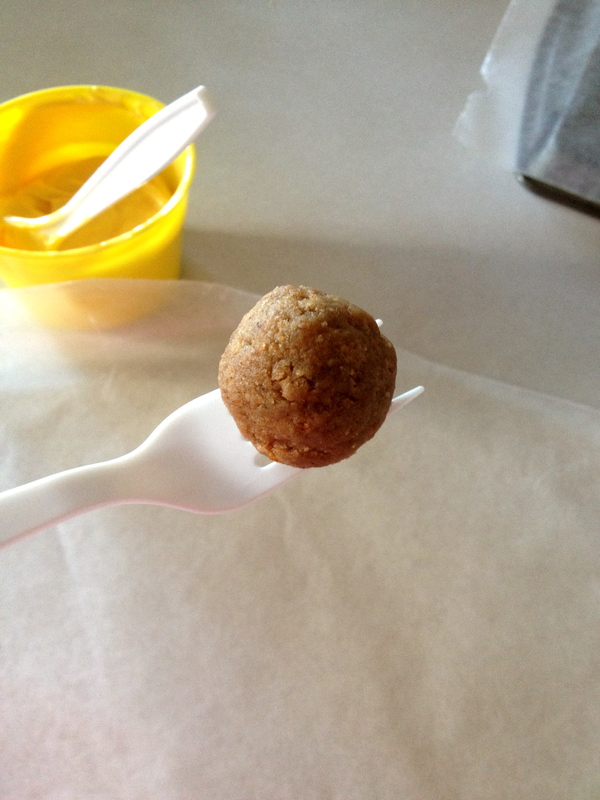 This is just one way to do it, I also ended up using a stick to dip like normal, then put the fork underneath and lifted it off the stick and put it on wax paper like described above. If the candy melt is thick at all, I recommend using the second method for a smoother application. Do what works best for you. 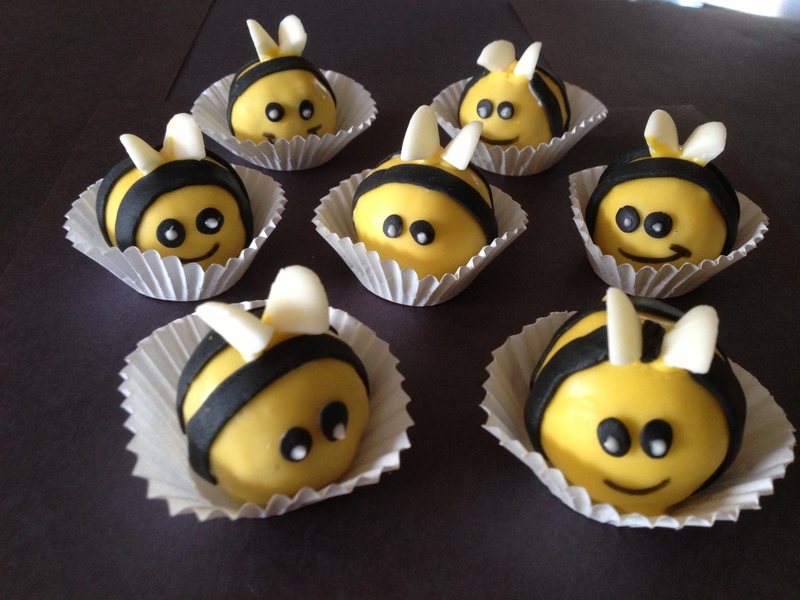 :) Once covered, lay on wax paper and chill for candy melt to harden. Using fondant, (I bought at Michaels), I dyed a chunk of it black using food dye and worked it around with my hands to get an even color. I rolled it out in between wax paper to get it thin, and then cut it in strips using a knife. 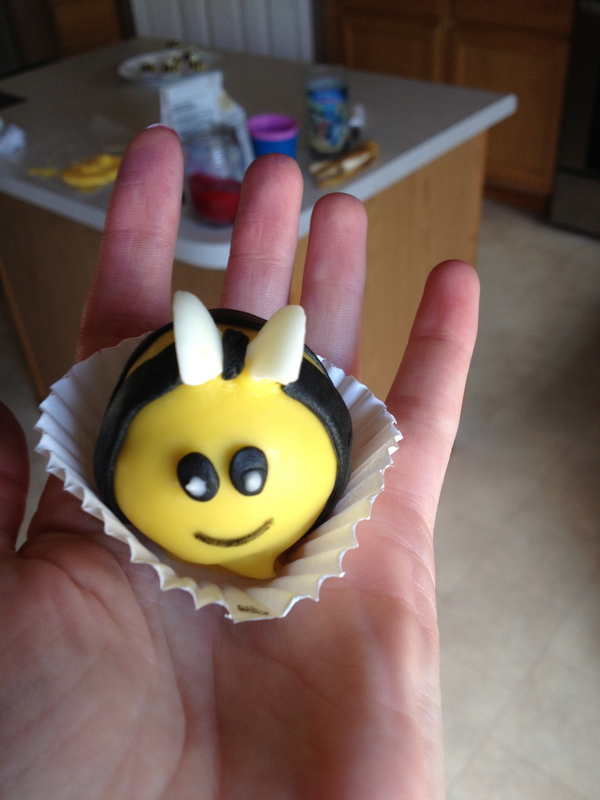 I also used the black fondant for the eyes and the stinger. I attached everything with candy melt! Enjoy and come back Friday to see the other half of this cake-– fancier cake balls that are perfect for a wedding or shower.